New York, NY — Aguilar, the leading-edge USA manufacturer of high-quality bass pickups, is pleased to announce the Super Splits. 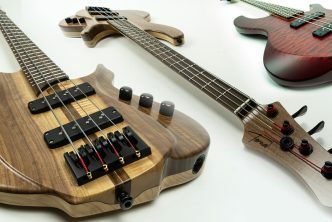 These hum-canceling pickups are voiced to create rich bass tone – crisp and open treble, barking midrange and huge lows in a soap bar shape. 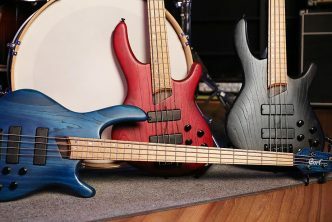 Two sets are available: the AG 4SSP-D1 for four string basses and the AG 5SSP-D2 for five string basses. These calibrated sets include one pickup for the neck position and one pickup for the bridge position. Like all Aguilar pickups, the Super Splits are wound in Aguilar’s NYC factory. They will be available February 1st. 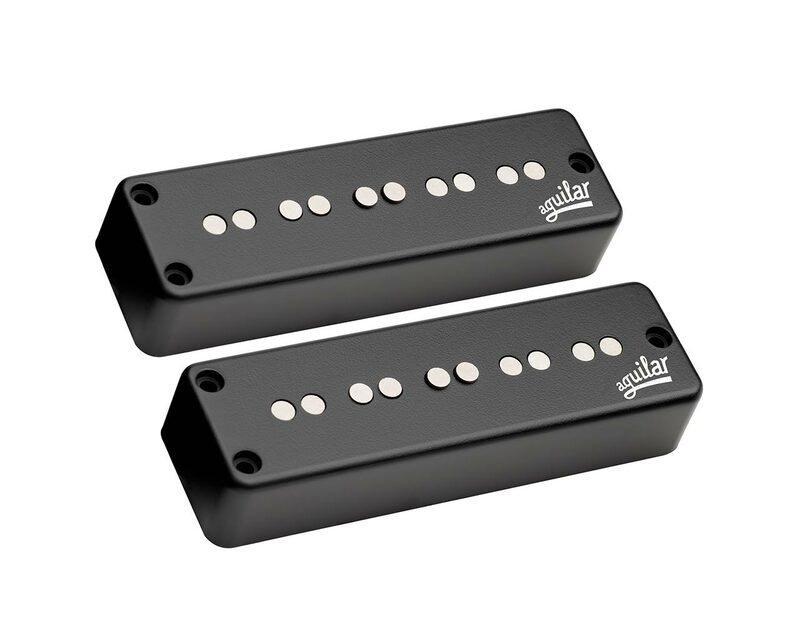 Since their release in 2010, Aguilar pickups have become the new standard for exceptional bass guitar pickups. 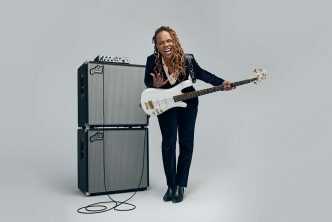 Providing the rich, musical tone that Aguilar gear is known for, Aguilar pickups are used by top luthiers and bass players the world over. Whether you are looking for period-correct vintage flavors or the most modern tones; Aguilar has the pickup for your bass. 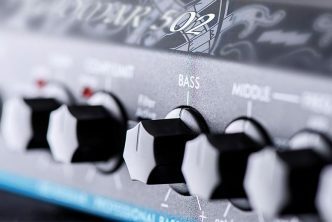 Your bass has a voice, let it be heard.